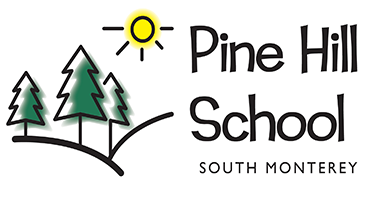 Pine Hill School South Monterey is a non-public school program providing special education to students in Monterey County and surrounding areas. Pine Hill’s academic program is based on advancing our students through a highly personalized academic curriculum, while effectively treating their individual behavior challenges. We are dedicated to creating and finding the best solutions to help families with children facing Anxiety & Depression, Learning Differences and Autism. The goal of the program is to work with students experiencing oppositions that prevent them from participating in a more comprehensive school setting to overcome their barriers to success and to transition the student back to a Less Restrictive Setting. Courses offered are in the subjects of Social Sciences, Math, Language Arts, Sciences, Social Thinking and Life Skills.